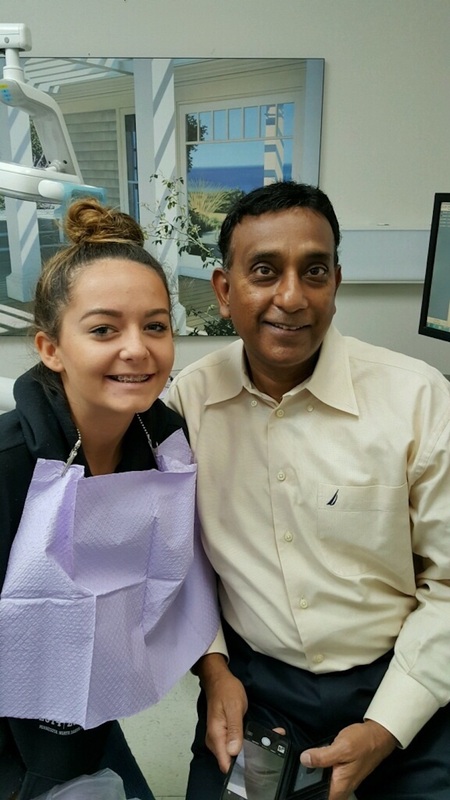 Dr. Amrutha Mandava has been practicing dentistry in Albany, New York, for the past 18 years. His modern dental practice offers evening and weekend hours. He attended Osmania University in Hyderbad, India, as an undergraduate, and later graduated from Washington University School of Dental Medicine in 1988. He served in the United States Army as a general dentist for four years where he fine-tuned his skills. He then served in the 109th Air National Guard, in Scotia, New York, for seven years counseling airmen and providing diagnostic services. Dr. Amrutha Mandava is very passionate about dentistry. He is respected and well liked by his patients, staff and peers. He lives in Guilderland, New York, with his family and is active in the community. He enjoys spending quality time with family and friends.